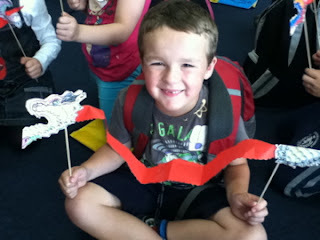 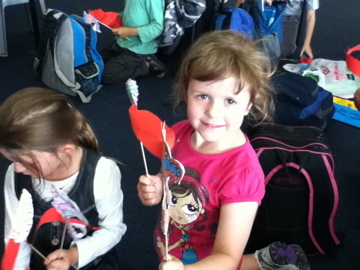 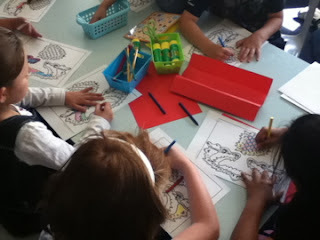 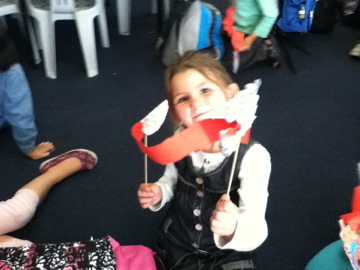 Last week we made some awesome dragon puppets for Chinese New Year. 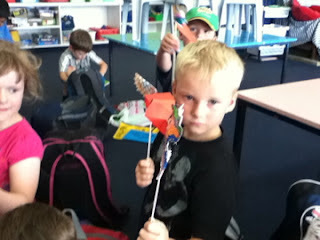 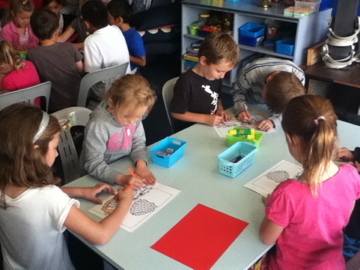 Our Year 4 buddy class came and helped us to make them. 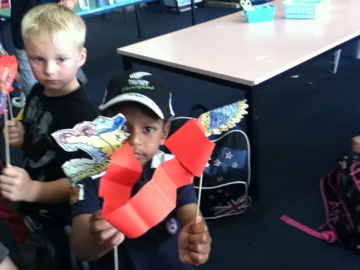 We made our dragons out of paper, cardboard and bamboo sticks. 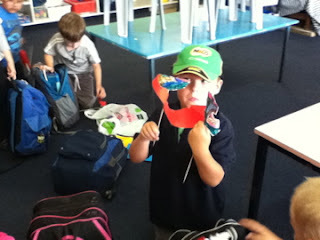 We had a lot of fun working with our buddies and some of us finished early and made up some stories using our puppets.